How valuable is speaking a country’s language if you can’t speak its culture? PROVO, Utah (Sept. 18, 2015)—You think “nǐ hǎo” and savvy Chinese bistro know-how will get you far in mainland China? Think again. Beyond easily apparent distinctions, “Society in China is based on a set of principles and ethics that differ significantly from the West,” said Matthew Christensen, a professor of Chinese in the Department of Asian and Near Eastern Languages. Developing cultural literacy helps non-natives understand subtle references that come up all the time in everyday speech. In English, we do this when we quote a line of Shakespeare or off-handedly reference an historical event. If you’re not “in” on those things, “you’re just lost,” said Christensen. The book is packed with tips – which trains have air conditioning, how to maneuver the Chinese banking system, how to eat hotpot – and involved lots of very practical research. While working on the book, his former research assistant would email relatives in China to get on-the-ground information. “The book really takes all this information, narrows it down and focuses it, and spoon feeds you what you need to know to get started. It’s not comprehensive, but it’s enough to let you ease your way in without so many bumps and bruises,” Christensen said. 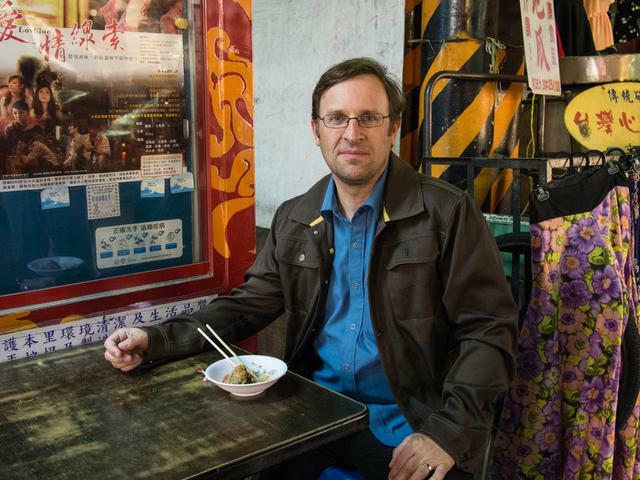 While he’s into the more academic side of Chinese language and linguistics, Christiansen says there’s something kind of fun about getting into the minutiae of cultural know-how. In fact, for years he’s maintained a blog on Chinese culture called “Into the Middle Kingdom,” which he originally started for his Chinese 101 students. There are nearly 140 students who have completed the program. According to their exam statistics, 66% of the program’s “alumni” reach the superior level of language proficiency. 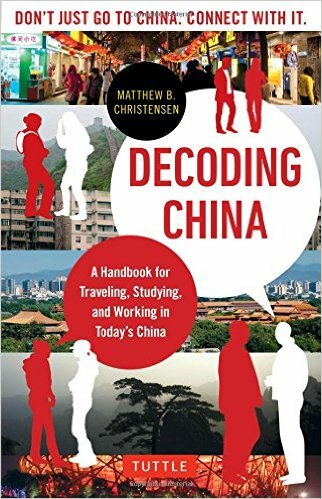 Christensen’s book, Decoding China, is available online at the BYU library with a NetID. Danielle covers the Department of Asian and Near Eastern Languages for the College of Humanities. She is a senior pursing a degree in Russian with a minor in women’s studies.